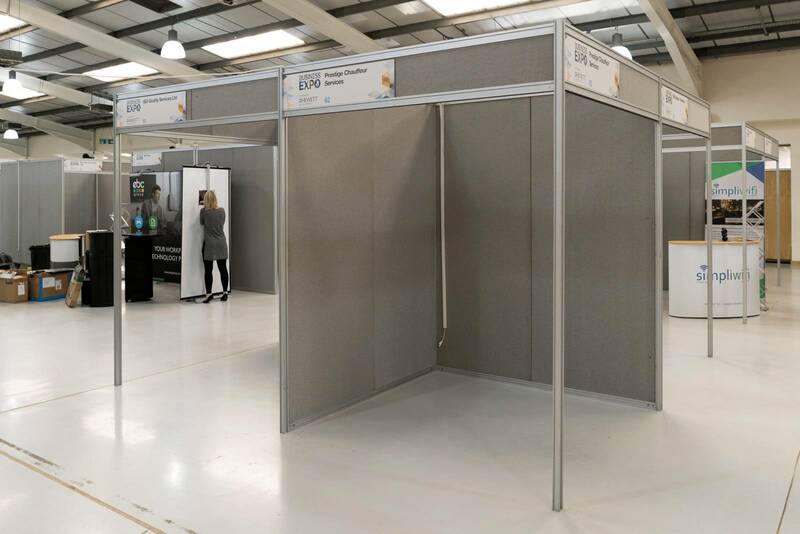 Herefordshire and Worcestershire Chamber of Commerce will be returning to the Three Counties Showground, Malvern on Thursday 7 March 2019 for the Business Expo. 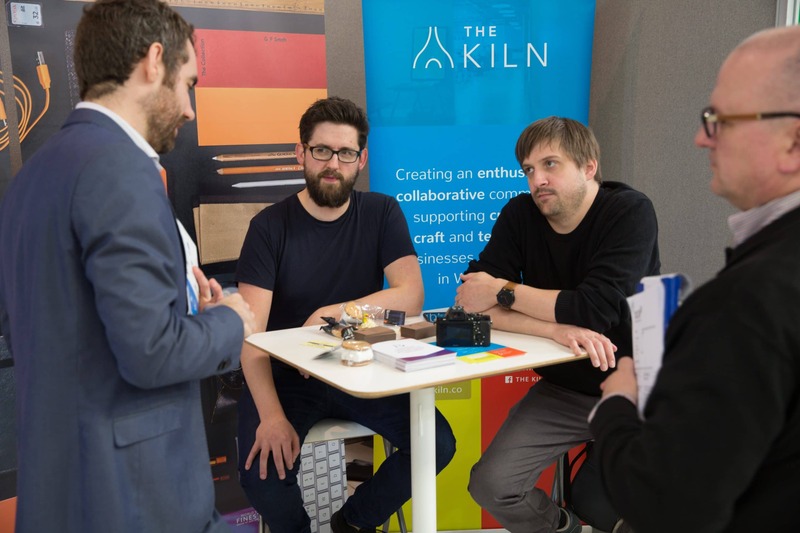 This is your chance to meet new suppliers, generate sales and increase awareness of the products and services that you offer to over 800 attendees. 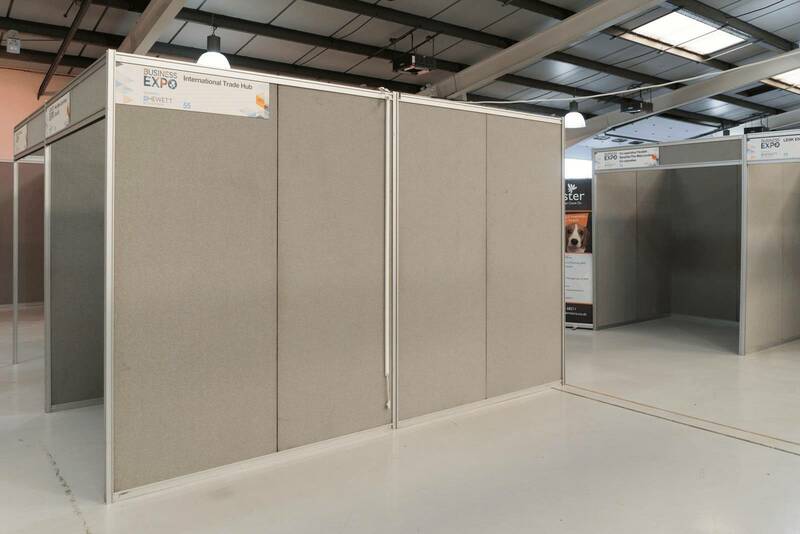 Great first experience of exhibiting, the event was well organised both before & during. A great networking breakfast and there were lots of varied businesses attending.